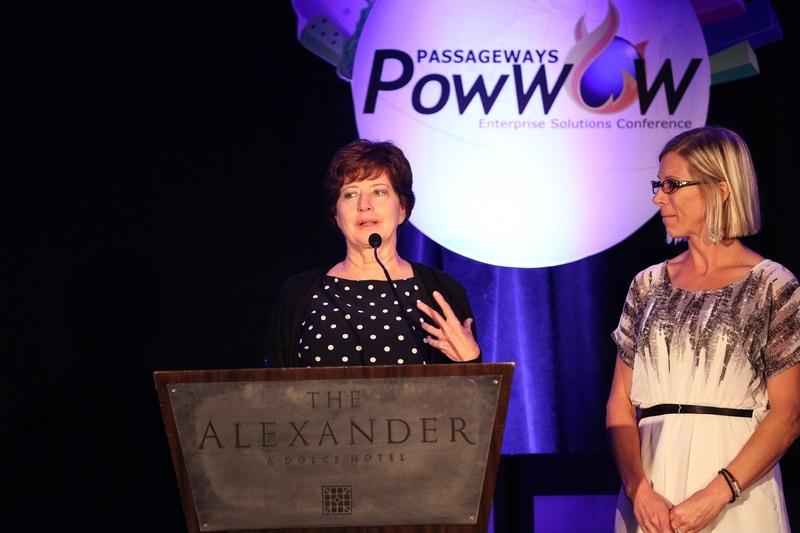 Once again, Passageways has held an amazing PowWOW, our annual customer conference. 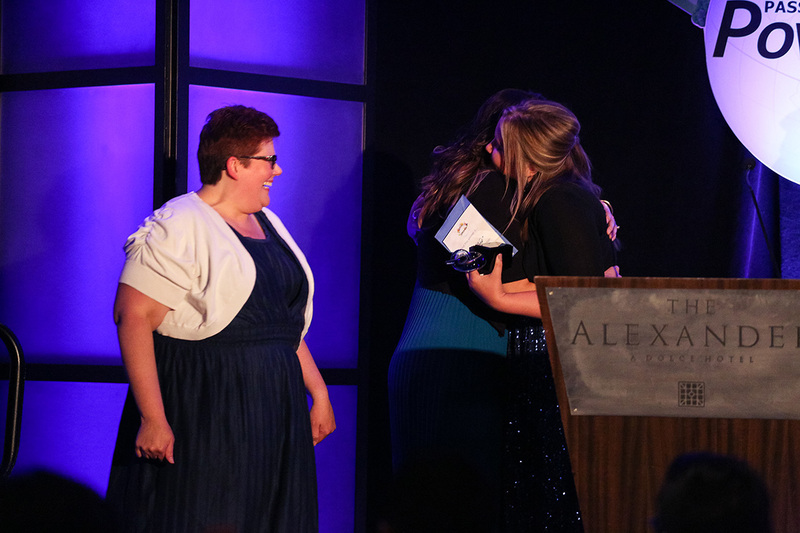 Each year we host an awards ceremony, featuring our Besties and Luminaries awards. We created the Besties to highlight those that have gone out of their way to develop creative solutions and uses for their portals. The Luminary Award is our way to recognize and honor the contributors who have made a huge impact to the whole Passageways Community. It was great to see our wonderful customers share their innovative uses for OnSemble, innovations that have spurred collaborative productivity that have driven increased value. It’s always a worthwhile moment to witness the amazing efforts that our customers have made and we greatly enjoy honoring them and their achievements. This year’s Bestie Presentations were shared in two categories: The Best Innovation Award reflects the unique and innovative approach to solving current business challenges through a portal solution, The Best Implementation showcases an outstanding launch of a new tool or solution. Alabama Credit Union for their Internship Program, which is a program that has helped interns develop more experience and knowledge in the fields they wish to pursue. 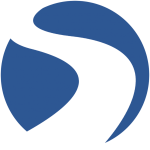 With OnSemble they were able to meet with interns in an organized fashion and leveraged their portal to facilitate information and communication. ALEC for Ideas at Work, which is a new installation that has helped employees communicate easily with one another and create worthwhile ideas to help the company grow. OnSemble has helped ALEC to create a custom portal meant to inspire, recognize, and engage the organization to grow as a whole. Community Credit Union of Florida won The Best Innovation award for their launch of the Sandbar. A completely reimagined portal experience. Working with a team of twenty, CCU of Florida created several redesign options and had their staff vote for their favorite. Over 75% selected Sandbar, a design they called “Simple, clean, and uncluttered. Professional Consistent, Easy to navigate, and well-organized.” It really is inspiring to see their work, how determined their team remains, and we can’t wait to see what’s next for Sandbar. Simplicity Credit Union won the award for their implementation of “The Nest.” Through the years Simplicity’s old portal began to be populated by outdated documents that were difficult to find. When they were ready for a relaunch, we worked to create the inspiringly creative “The Nest.” The result, “a portal we can work with and we can stay in harmony.” Passageways is proud to award them with this Bestie for their hard work and amazing results. The Luminaries showcase different people and organizations that have made significant impacts on Passageways and has supported us with creative and passionate collaboration. Bill Carhart from Oswego County Federal Credit Union took home the Lighthouse Luminary for helping implement OnSemble in 2015 and has since become one of our most valued Passageways supporters and partners. 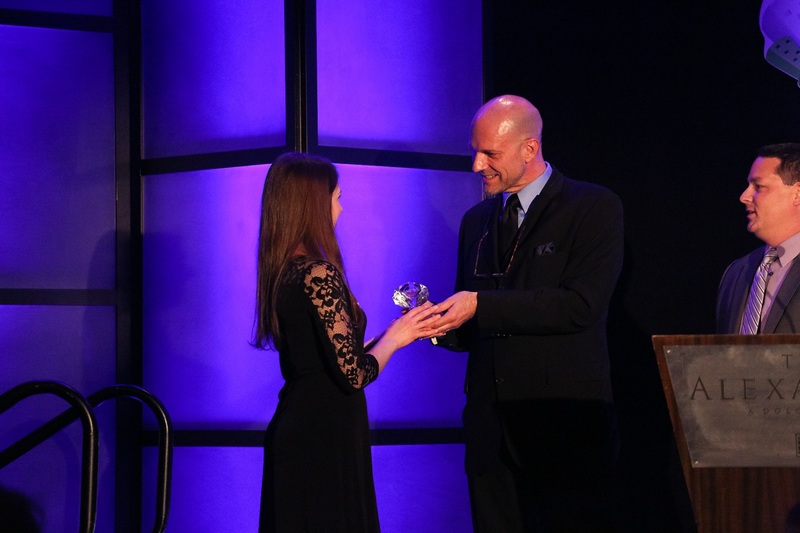 ALEC took home an Innovator Luminary for their creative and passionate engagement through their OnSemble portal they have been using with Passageways since 2014 and for helping develop out Employee Onboarding tool. 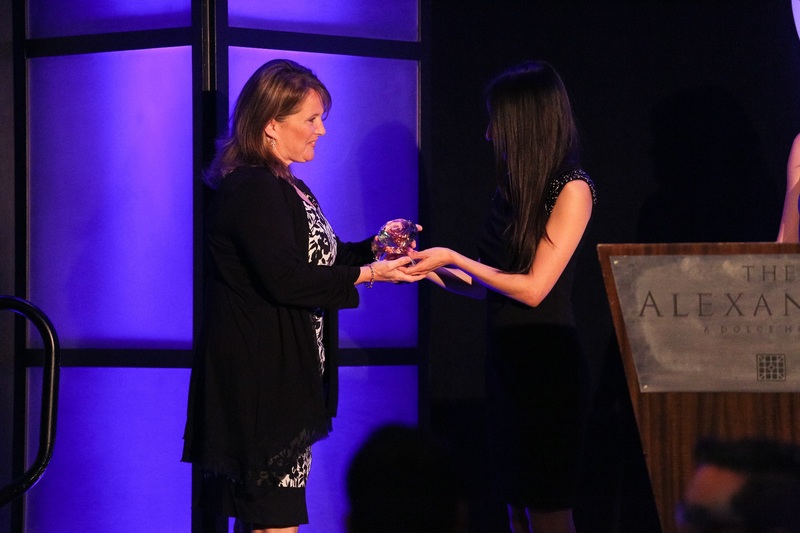 Jennifer Pestikas accepted the award on behalf of ALEC. 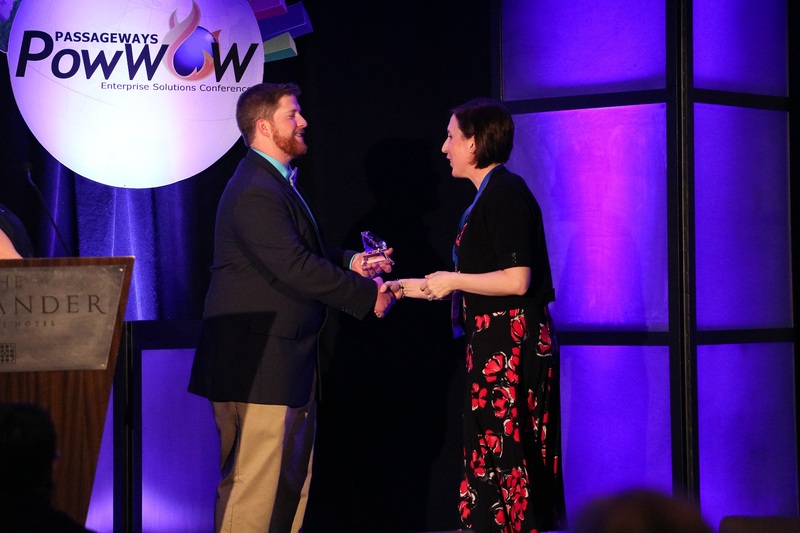 Atlantic Postal Credit Union also took home an Innovator Luminary for also helping develop the Employee Onboarding tool, without their efforts it would not have been possible. Michigan Schools & Government Credit Union took home the Bestie Luminary, an award honoring the their commitment to Passageways and having previously won a Bestie. The result of this achievement is induction into the Besties Hall of Fame. They have been a part of Passageways since 2008, and in 2013 won a Bestie for the Best Implementation of The Connection. 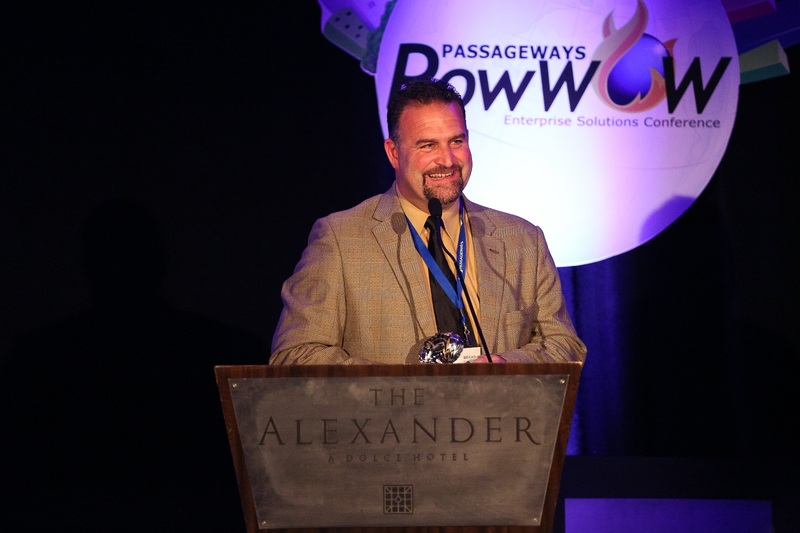 Passageways is always proud to honor the great people and organizations that not only impact Passageways but also the people and world around them. It’s impressive to see the creativity people have and seeing how they implement that and incorporate it into their organizations and into OnSemble. We look forward to seeing everyone again next time and honoring another great batch of people. Congratulations to all of the winners!